Reepack is an Italian brand that has existed since 1998. A wide range of machines for packaging of food products are produced at its production sites, located in the city of Bergamo. Understanding the specific requirements of customers, the company is aimed at dynamic development and capturing new markets for its products. supplying advisory information on manufactured products. Maintenance of the Reepack equipment is simple. The products are supplied with a list of spare parts and technical description of the device. A detailed instruction of the device startup is also included. Thanks to the step by step photos it is easy to understand how to use the machine. Contact a representative of the company, you will always be able to solve any issue related to the work of the devices. 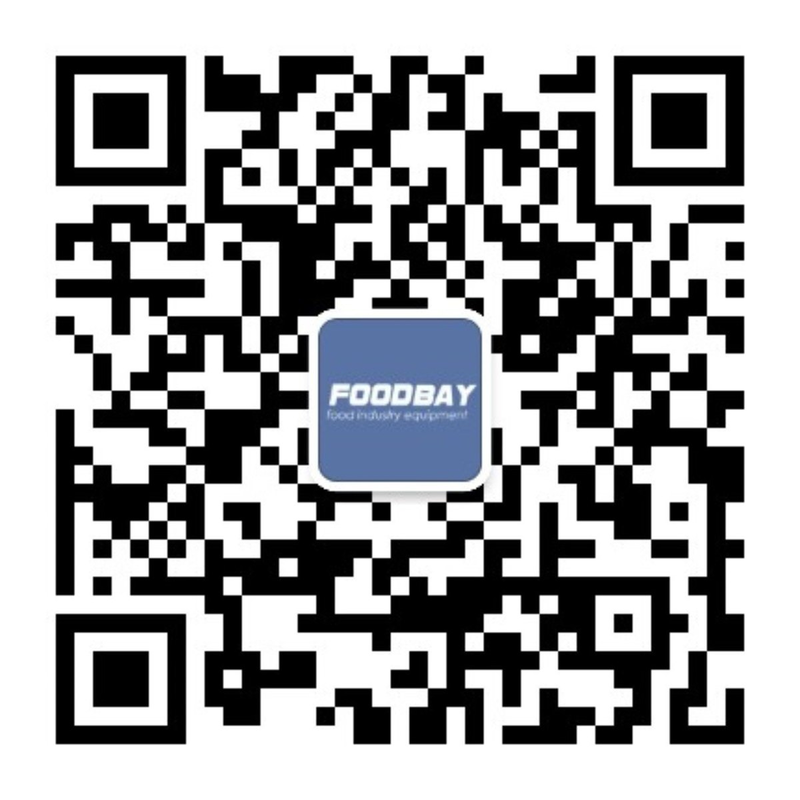 When you search data of the Italian brand, visit the site Foodbay.com. This is an on-line bulletin board where you can easily find the information you need. Among the presented equipment there are products with a wide range of prices. There are pre-owned devices that cost less than new analogues. If you have any question, you can contact a support service. Фирма Reepack является молодым и динамичным предприятием, которое было основано в 1998 и специализируется на проектировании и производстве упаковочных машин для пищевых продуктов.